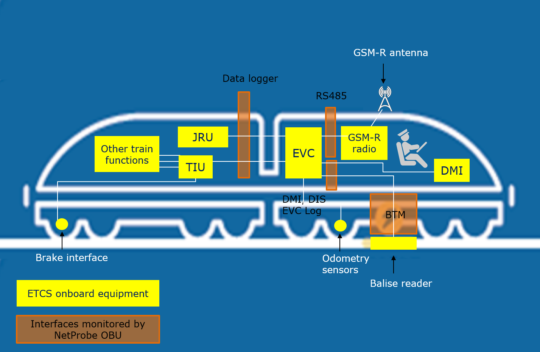 NetProbe OBU (On Board Unit) offers a unique visibility of the performance of operational assets by continuous automated data collection and analysis of on-board ERTMS and national signalling systems. It can collect data from a wide range of different on-board systems and by compiling it into a single platform it is much easier to conduct analysis and detect issues more quickly. NetProbe OBU is part of the NetProbe On-board Testing and Monitoring solutions. 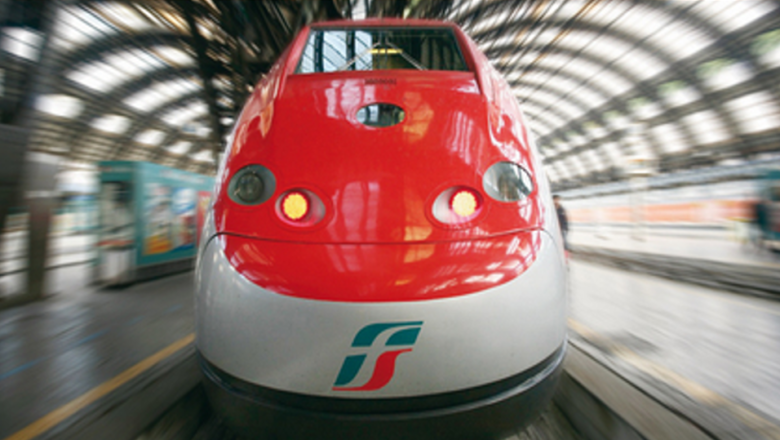 It enables train operators and rail infrastructure providers to better understand and manage their assets and operations. Each installed solution comes with an on-board probe (if required), an on-board rack mounted box, access to a dedicated central server for data storage, and analytics & reporting software (with an option to include additional cloud-based management reporting). Request the NetProbe OBU datasheet.